Self-regulation is an important part of social emotional development for toddlers. Healthy relationships are the cornerstone for progress in this domain. 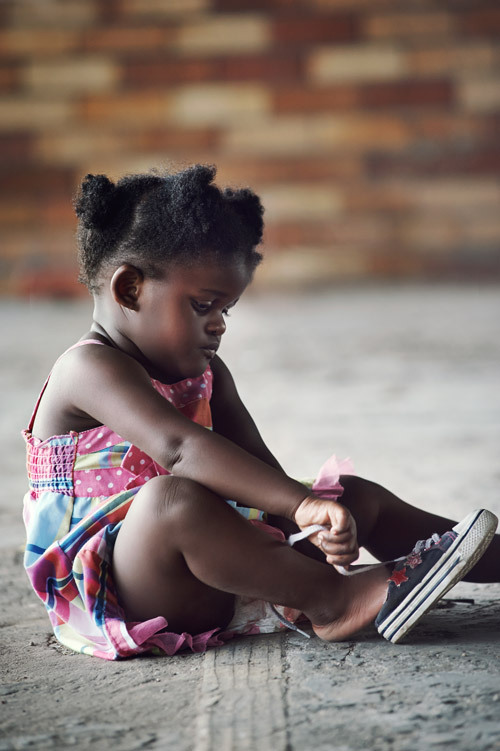 At this stage, children begin to understand limitations, start to show an ability to manage own behavior, become increasingly independent, and even develop stress management techniques. clap for themselves after accomplishing something. provide very clear, simple rules and boundaries. acknowledge child’s new skills and learning (“You put your coat on all by yourself!”).